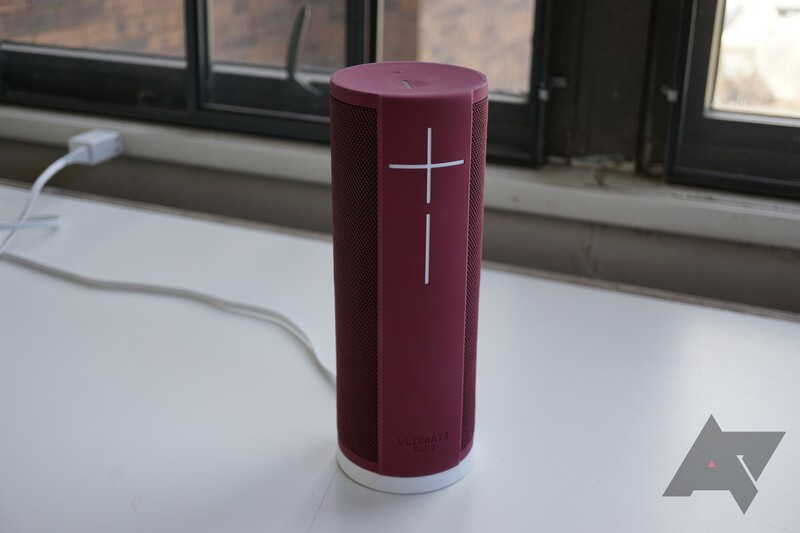 The UE Megablast is a portable smart speaker, with 360-degree sound and up to 12 hours of battery life. At home with a Wi-Fi connection, it works just like an Amazon Echo speaker with the Alexa voice assistant. If you take it outdoors, it becomes a standard Bluetooth speaker. The entire unit is rated IP67 for water resistance, so it can be submerged in water up to 1 meter for 30 minutes. You can buy the UE Megablast from the source link below. The optional charging dock is currently $2 off as well.